Tiguan sales more than doubled in the first quarter of 2018. 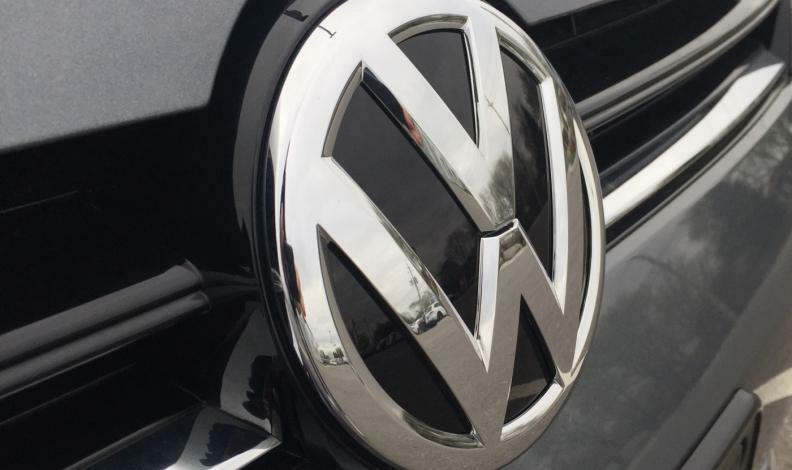 Volkswagen Canada is recalling 5,356 Tiguan utility vehicles from the 2018 model year because of incorrectly welded rear shock absorbers. The problem could affect the vehicle’s stability, according to a recall notice on Transport Canada’s website. The safety agency says a lower loop of a rear shock absorber may separate and detach from its base cup due to an incorrect weld. If a separation were to occur, it could affect vehicle stability and increase the risk of a crash causing injury and/or damage to property. Dealers will inspect and, if necessary, replace one or both rear shock absorbers. Tiguan sales more than doubled in the first quarter of 2018, up to 3,680 from 1,764 a year ago. April sales figures aren’t yet known.